Also, 3DS sales are expected to be around 15 million units. Whether you believe it’s doing gangbusters or failing, Nintendo has announced reduced sales forecasts for all of it’s current major consoles. 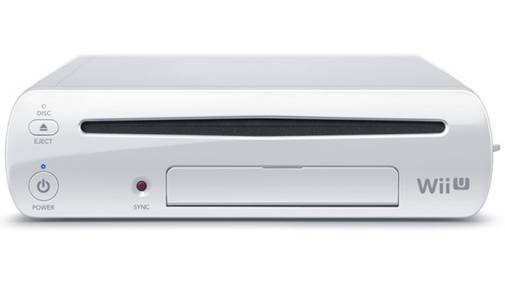 Obviously, the biggest change is the Nintendo Wii U which is now expected to sell 4 million units by March end. This, against the earlier prediction of 5.5 million units. Since it’s release till December end, the Wii U has sold roughly 3.06 million units with its games averaging about 11.69 million units in sales. The 3DS has also been hit with 15 million units expected rather than 17.5 million, and DS sales will be 2.3 million rather than 2.5 million. As it stands though, the Wii has been outselling the Wii U. It averaged 3.53 million units sold and 45.08 million games sold in the same period.